We are committed to preparing Ontario’s youth for the highly-skilled economy of tomorrow. 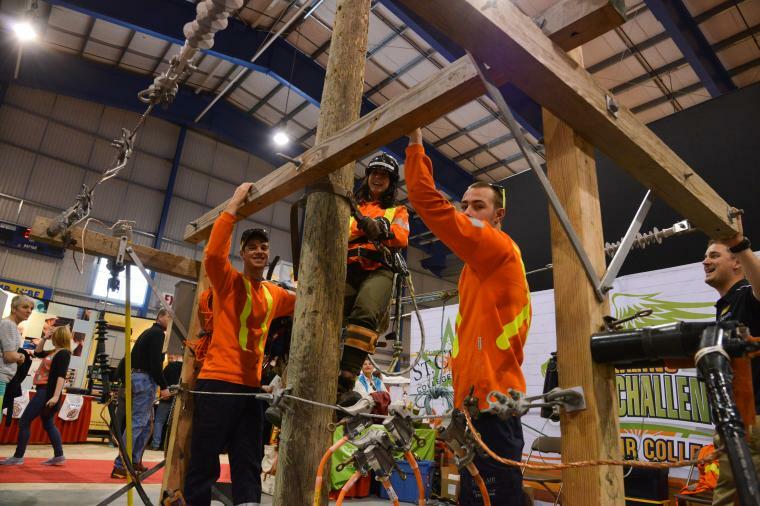 We partner with school boards, colleges, small business, large companies, labour groups, and governments to provide opportunities for youth to explore and develop skills for successful careers in the skilled trades and technologies. With 30 years of experience, Skills Ontario is a province-wide organization with a grassroots connection into the many communities we serve. Our programs represent a long-term investment in the lives of all Ontarians.